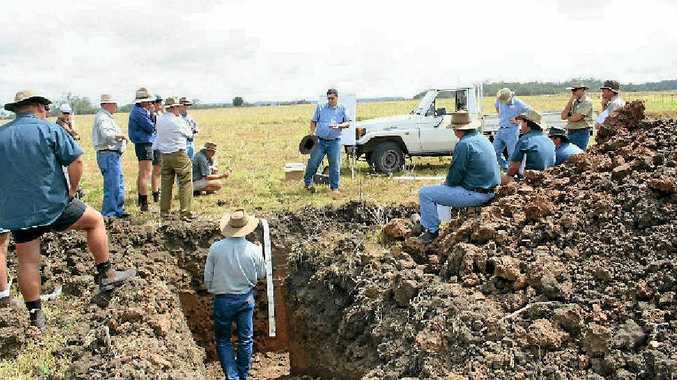 PRODUCTIVE soils are vital to grazing businesses in any climate, and central Queensland producers are offered the opportunity to learn the secrets behind unlocking them. 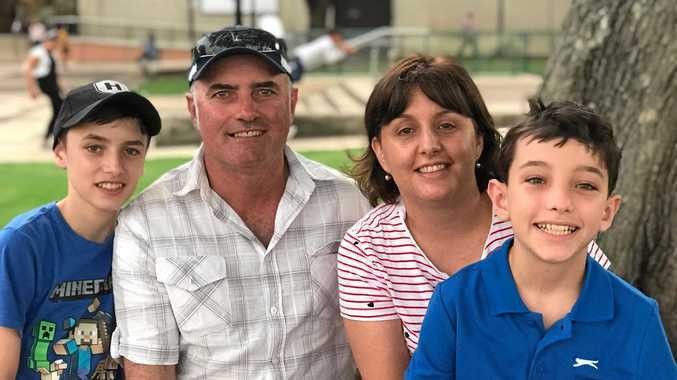 The Fitzroy Basin Association are holding free field days to teach graziers how to maintain and improve the productive health of their soil. The field days are being held in five locations across the region - Rolleston, Emerald, Injune, Banana and Calliope from November 4-8. Rangeland management consultant Bruce Alchin will share his knowledge of innovative, cost-effective rehabilitation/grazing management solutions, focussing on soil and its effect on growing forage. "Graziers will gain an understanding of the importance and function of soils in relation to grazing management," Mr Long said. "They will also learn how to recognise the type and properties of soils that are in their paddocks and how they relate to the grazing ecosystem. "The health indicators of soil will be explored and a soil pit will be used to demonstrate how the different layers of soil underneath affect the productivity of the top soil. Mr Long said graziers will learn to 'read' their soil. "Other topics covered will include fertility, organic matter, water infiltration and more - including how to 'read' the country in relation to sustainability and productivity," Mr Long said. The workshops are being run as an extension of Grazing BMP, an initiative of Fitzroy Basin Association, Queensland Government and AgForce in partnership with the Regional Landcare Facilitator. For more information on the field days visit wwwfba.org.au/calendar. RSVP is essential to regional Landcare facilitator Katrina Conway on 4999 2842 or katrina.conway@fba.org.au. Morning tea and lunch will be provided - bring your own chair and wear sun-smart clothing. Feel free to bring a soil report from your property or if you have any soil concerns on your property let Katrina know about them when you RSVP.